The Flame virus, which to date looks to be one of the most complex viruses ever written has been circulating countries in the middle east, mainly hitting Iran. 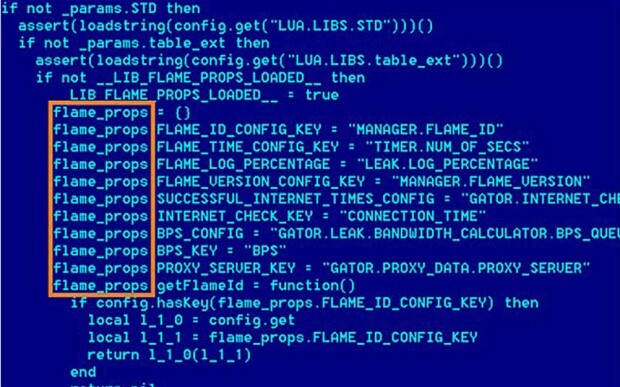 The flame virus is thought to have been state developed, by a country seeking information on architectural plans (CAD files), and other commonly used Microsoft Office documents. The virus is also capable of sniffing information such as passwords, network keys and gathering information on emails and address lists. Although the virus is large in size (around 20MB), and attempts to take over most of the systems resources, Flame virus removal is now possible. As of 5th June 2012, there have been 185 flame infections in Iran, 95 in Israel, 32 in Sudan, and 29 in Syria. The source of the flame virus is unknown and all command and control servers have since gone dark. Suspected targets were government establishments to further aid intelligence agencies. Over 80 domain names used in the control of the trojans/virus have ceased activity, however they had been running since 2008. The flame virus exploited weaknesses in Microsoft’s Windows operating system that let it trick the PC’s into believing the software was genuine and developed by Microsoft. The rogue software virus was then downloaded onto the PC using Microsoft’s Windows Update software system. Since the release and detection of Flame Microsoft senior director Mike Reavey has made a blog post explaining how a bug fix will be released to help with flame virus removal on a global scale. Flame virus removal is possible with bitdefenders removal tool, which is provided for free. You can download the tool to help with the flame virus removal from bitdefenders website by doing a quick Google search. If you feel you have been infected with the Flame virus or any other worm, and require an in-depth look into your computer systems, consider using our full penetration testing service.